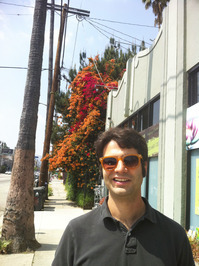 Ned Vizzini isn't a Goodreads Author (yet), but he does have a blog, so here are some recent posts imported from his feed. 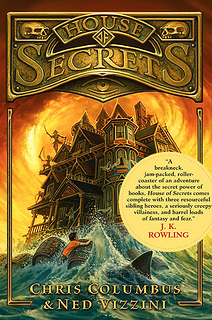 ⇑ That's House of Secrets, the book I co-wrote with Chris Columbus that you can win (signed by me) while supplies last! 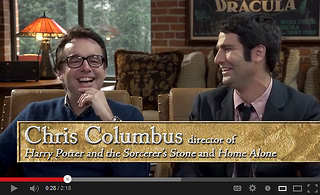 You can tweet the trailer by clicking here. What randomly selected book would you like to read in July?